On January 16, 1994, the inaugural Walt Disney World Marathon took place. Featuring 8,200 runners, the marathoners were taken through the (at the time) three theme parks: Magic Kingdom, Epcot, and Disney-MGM Studios, as well as several highways. Finishers were awarded a medal upon completion featuring Mickey Mouse as a runner. The design of the medal, as well as the course of the marathon, has changed in the over 25 years since its inception, and the number of runners has grown to over 55,000. Posted in Uncategorized and tagged 1990s, Disney Park, RunDisney, Walt Disney World. Bookmark the permalink. On April 17, 2016, the Inaugural Star Wars Half Marathon was held in Walt Disney World. The celebration weekend kicked off on April 14, with the half marathon taking place on the 17th. This event, themed after the classic Star Wars series of films, was designed to be half of a Star Wars challenge, with Disneyland hosting the “Light Side” while Walt Disney World would host the “Dark Side.” Plenty of guests dressed up in Star Wars-themed outfits and met characters from the franchise, including Stormtroopers. Jason Ryf from Oshkosh, Wisconsin, won the race with a time of 1:13:39, while Katie McGrath from Oakdale, New York, was the female finisher with a time of 1:24:05. Posted in Uncategorized and tagged 2010s, Disney Park, RunDisney, Star Wars, Walt Disney World. Bookmark the permalink. On March 8, 2009, the inaugural Disney Princess Half Marathon took place in Walt Disney World’s Epcot Park. The race itself is part of a weekend session, with a kids race, the Princess 5K, and the Enchanted 10K. The half marathon event had over 7,500 participants, with winner Liza Galvan winning with the time of 1 hour, 18 minutes, and 18 seconds. Posted in Uncategorized and tagged 2000s, Disney Event, Disney Park, Disney Princesses, Epcot, RunDisney. Bookmark the permalink. On December 28, 2005, 26-year NASCAR driver Kyle Petty announced that he would be running in the Walt Disney World Marathon. With this announcement, Petty joined many celebrities that run the Walt Disney World Marathon for charity, as he ran for the Victory Junction Gang Camp charity. Petty’s association with Disney ties in with the Richard Petty Driving Experience at the Walt Disney World Speedway, named after his father, driver Richard Petty. Posted in Uncategorized and tagged 2000s, Announcement, RunDisney, Walt Disney World. Bookmark the permalink. 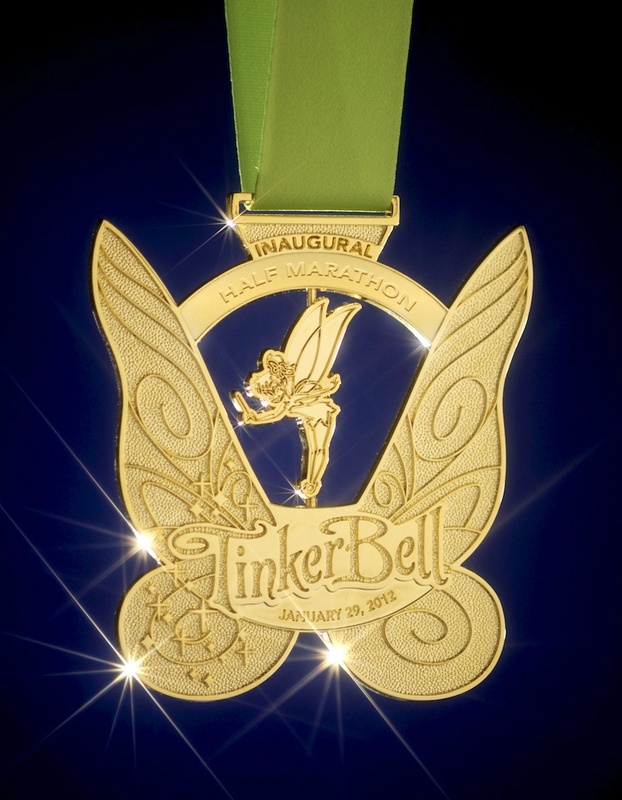 On January 29, 2012, the inaugural run of the Tinker Bell Half Marathon was held, hosted by Disneyland and the city of Anaheim. The race was announced on April 19, 2011, after several clues were released to the public over a series of weeks. Racers were taken through Disneyland and Disney’s California Adventure, as well as several Anaheim landmarks. This race matches the Princess Half Marathon at Walt Disney World as being a women-specific runDisney race, with the mission of promoting fitness and an active lifestyle to women, complete with an expo featuring the newest running products tailored towards women. With over 10,000 runners, it was one of the largest endurance events geared towards women of the time. The winner of the race was Kellie Nickerson from Albuquerque, New Mexico, finishing with a time of 1 hour, 27 minutes, and 52 seconds. Posted in Uncategorized and tagged 2010s, Disney Park, Disneyland Park, RunDisney. Bookmark the permalink. On April 7, 2006, the thrill attraction Expedition Everest – Legend of the Forbidden Mountain opened in Walt Disney World’s Animal Kingdom park. 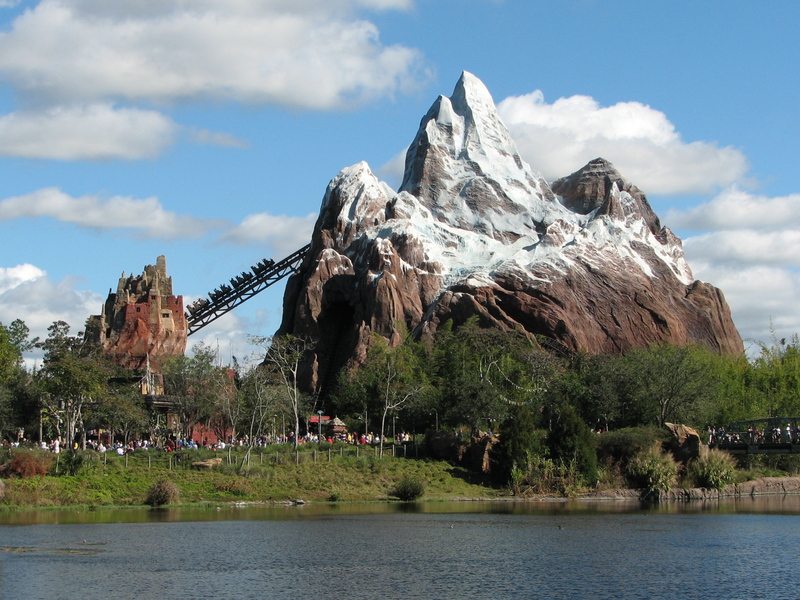 The attraction is based on the legend of the Yeti, a fierce monster that guards the mountain and caused several accidents on the railroad that travels through the Forbidden Mountain pass. The story has it that the Royal Anandapur Tea Company used to use the line, until there were too many accidents and the railroad was closed; the railroad was reopened by the Himalayan Escapes, Tours, and Expeditions group that takes tourists through the mountain. While walking to the attraction, guests travel through a museum dedicated to the legendary monster before boarding a train to travel into the mountain. The attraction is the tallest mountain in Florida, reaching a height of just under 200 feet. The attraction is also home to a RunDisney event, the Expedition Everest Challenge. Posted in Uncategorized and tagged 2000s, Animal Kingdom, Attraction, Disney Park, RunDisney. Bookmark the permalink. On October 27, 2007, to celebrate the 13th anniversary of the Tower of Terror attraction, Walt Disney World hosted a 13K and a 6.5K race. 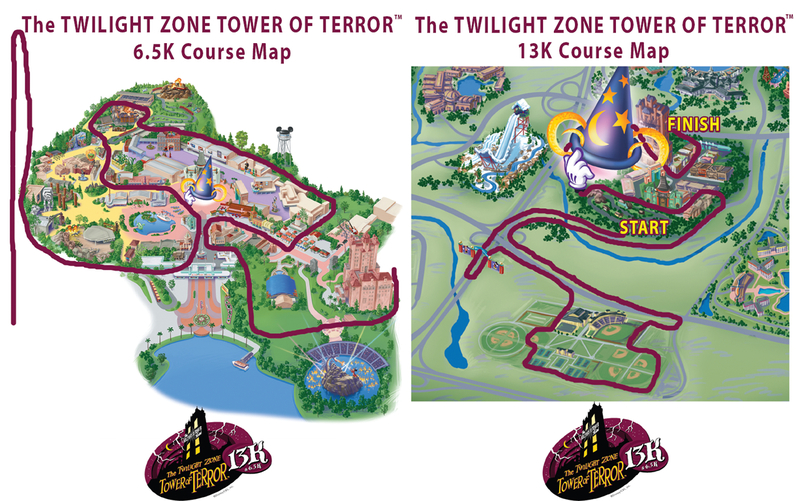 The race was announced in April, with a background story to match the attraction’s Twilight Zone theme. The story is that a young movie actress named Shirley Malone and her husband checked into the Hollywood Tower Hotel in 1994, laced up their shoes to go on a 13K run, and disappeared. The race began at 9 p.m., with a post-race party being held from 9 to 1 a.m. The race began and ended at the Tower of Terror attraction, with guests running around Hollywood Studios and the Wide World of Sports Complex. Medals were available for those who completed the course, as well as glow-in-the-dark race shirts. Posted in Uncategorized and tagged 2000s, Anniversary, Attraction, RunDisney. Bookmark the permalink.